On Thursday morning, one of Bross’ neighbors found his body in his home on the 1400 block of Strand Way. He had been stabbed and beaten. The San Luis Obispo County Sheriff’s Department is investigating the homicide. An autopsy is scheduled for Friday morning. 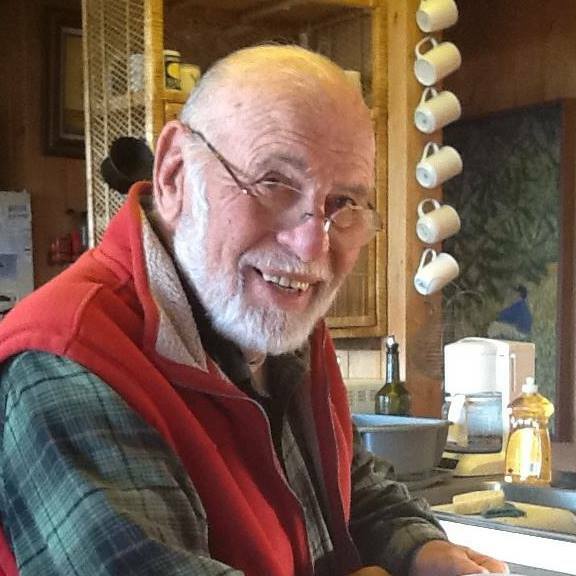 Bross, a longtime Oceano resident, worked as an educator. 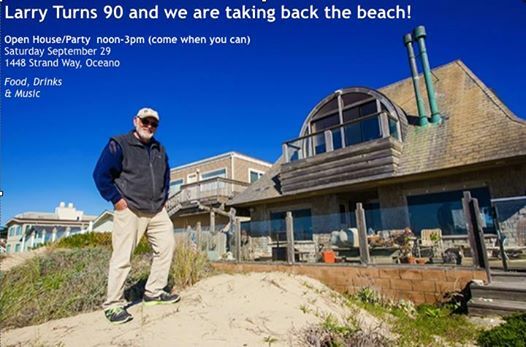 Since the early 80s, he worked to stop vehicles from driving on the Oceano dunes in front of neighborhoods. Bross also stayed involved in multiple issues impacting Oceano, and shared his concerns with other activists including Julie Tacker. I’ve lived in 5 Cities for over 50 years and I can attest to the transient presence on Strand. A package dropped off by UPS wont last a half hour on that street. On another note, it made me sick to see the glee that some have regarding this poor man’s homicide on the Facebook page “Pismo Dune Riders”. The mods have removed the posts, but in reading them, I became aware of quite a few sick “blue shirt” individuals in our community. Speculating that the suspect is a transient or gang member intent on robbery. Oceans has become a dangerous place. You have some seriously F’up sick individuals in SLO county to do this to a person let alone a 90 year old. This is terrible ,, even though I am pro dune use for vehicles …This man did not deserve to die like this …I’m willing to bet he worked hard to buy his dream retirement home . He built that dream home. He worked hard and enjoyed life. Such a good person. This is not they way he should have died. He was accomplished artist and loved creating. That was all he wanted to do in his twilight years-create beautiful art pieces from stone. His friends and Oceanoans will miss him.